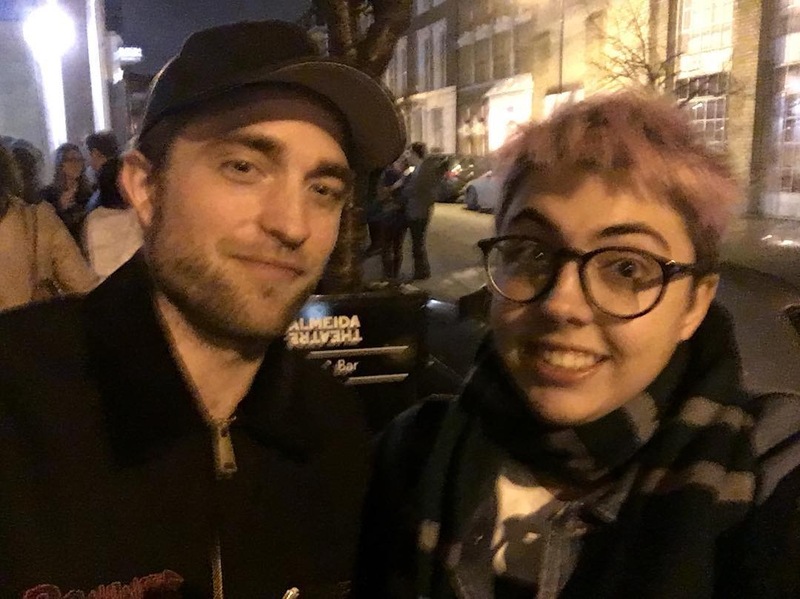 UPDATE: Added another pic at the bottom! 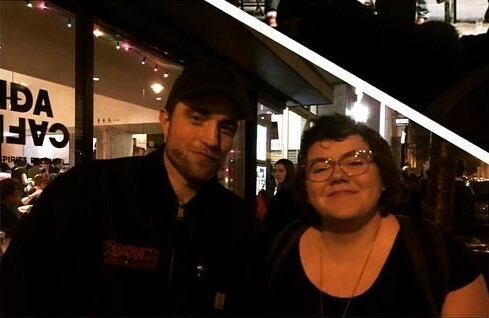 Source | Source | Thanks Nancy! 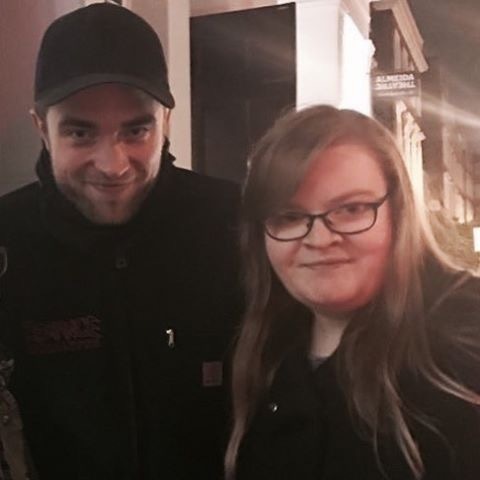 Labels: fan pics, London, lucky fans doesnt cut it, Out and About, Rob is so good to his fans, Robert Pattinson, why so cute Rob?